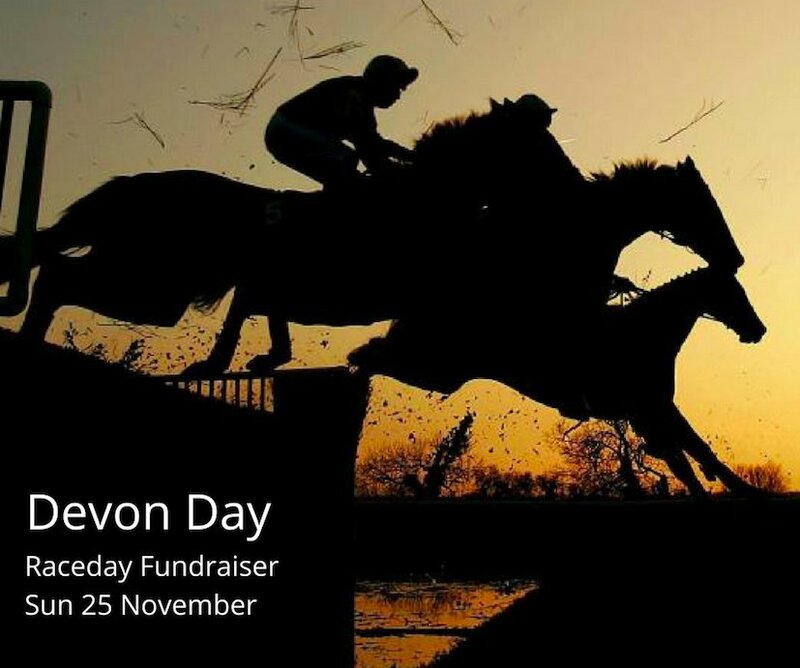 Local businesses and racing enthusiasts invited to support Devon Air Ambulance by enjoying a premier race day experience. Devon businesses and racing enthusiasts alike are assembling for the prestigious event to enjoy a premier hospitality experience, which includes enjoying the race from the vantage point of the private hospitality box opposite the finish line, prosecco upon arrival, the official race card, courier betting service, and tipster talk, and a two-course sit-down meal comprising delicious, locally-sourced ingredients. 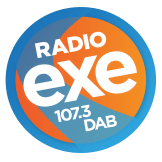 The event at Exeter Racecourse is one of the highlights on both the corporate and racing calendar, and features the Clydesdale breed; a draft horse derived from the farm horses of the Scottish county. In previous years the race day consisted of up to 7 races, of which the celebrated Clydesdale race is the first. Businesses and individuals interested in booking tickets can secure tables of 10 for £1,000, or individual tickets for £100 per ticket. Tickets can be purchased by emailing fundraising@daat.org, or by speaking to Caroline or Tracy on 013920 466666.